USA Scott # 3922 issued July 29, 2005 depicting Consolidated B-24 Liberator. 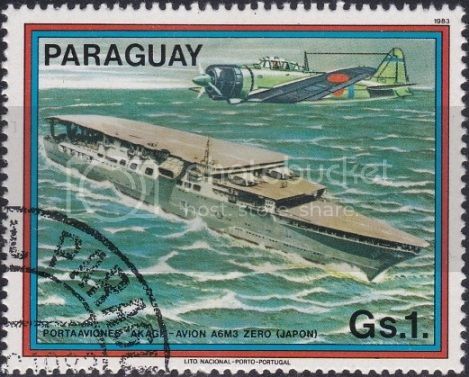 Canada Scott #846 issued Nov 15, 1979 depicting Consolidated Canso flying above a submarine. St. Lucia Scott #762 issued May 30, 1985 se-tenant pair of Messerschmitt stamps. St. Lucia Scott #765 issued May 30, 1985 se-tenant pair of Spitfire stamps. Sierra Leone Scott #1804a issued July 10, 1995 depicting a B17 bomber. 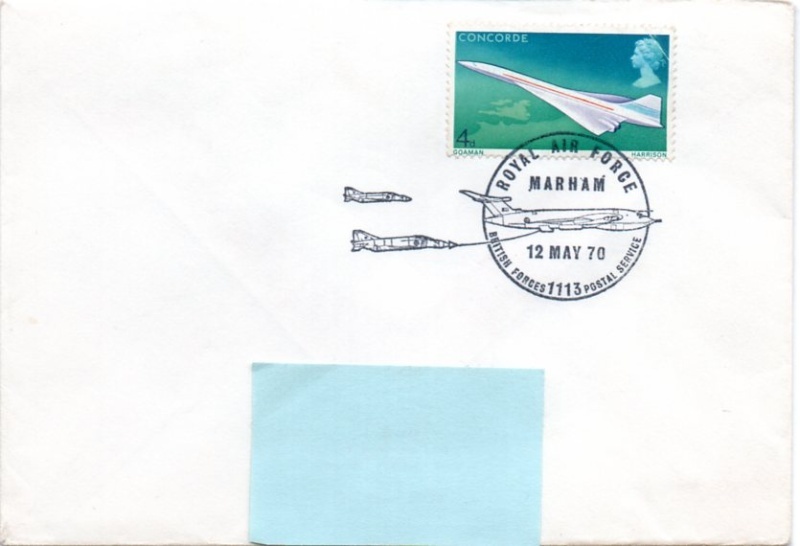 Here is a Concorde I like on cover. Scott C30 "Twin-motored Transport Plane"
Helicopter thrown in for good measure!